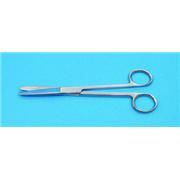 Standard Pattern Operating Scissors, straight, 4-1/2" (11.4 cm) sharp-sharp points. 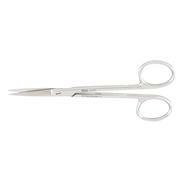 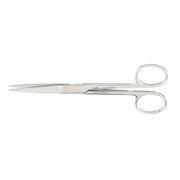 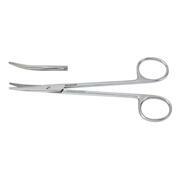 We offer a wide variety of scissors to meet your needs from general surgery and dissecting to bandage and utility scissors. 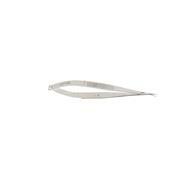 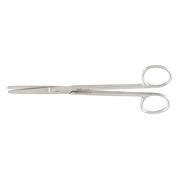 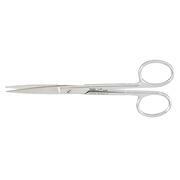 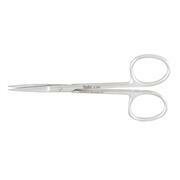 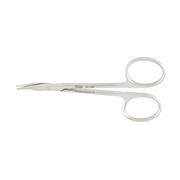 BONN Miniature Iris Scissors, 3-1/2" (8.9 cm), straight, with 1 mm blades. 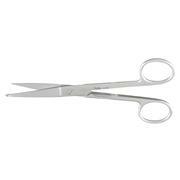 Stainless Steel Scissors with two heavy blunt points; 7" (178mm) long. 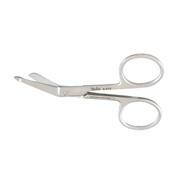 Standard pattern operating scissors featuring one blade with fine serrations to reduce tissue slippage. 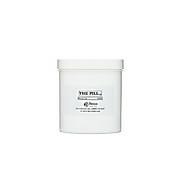 Pre-mixed, non-silicone and anti-corrosive formula in a ready to use 8 oz. 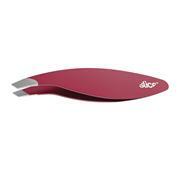 spray pump bottle. 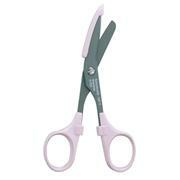 Steam permeable and water soluble. 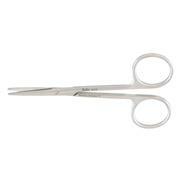 Helps prevent spotting, staining and rusting. 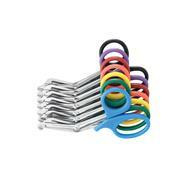 Lubricates instrument box locks, screw locks, scissor blades and any other metal on metal moving parts. 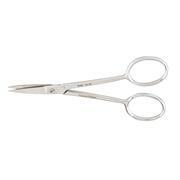 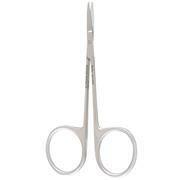 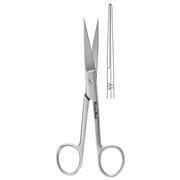 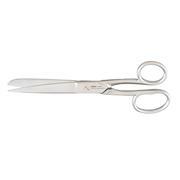 These Denville Scientific Scissors are designed to give you maximum performance at affordable prices. 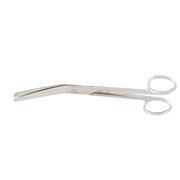 The Denville brand surgical tools are forged and finished in German foundries of the highest quality steels. 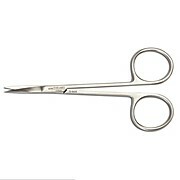 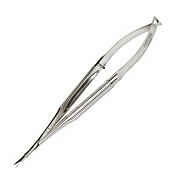 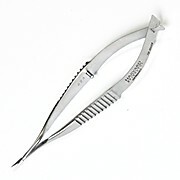 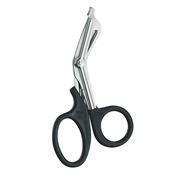 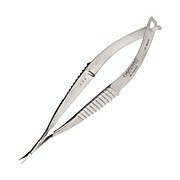 Delicate pattern operating scissors designed for pediatrics, vascular and other delicate procedures.